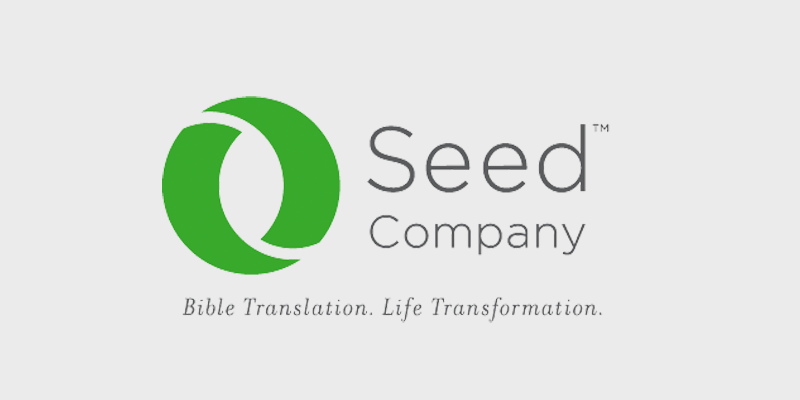 Seed Company is at the cutting edge of bringing the Bible to people who have never had God’s Word in a language they understand. We are on a mission to engage the remaining languages without God's Word by the year 2025. That's over 2,000 languages affecting more than 100 million people! 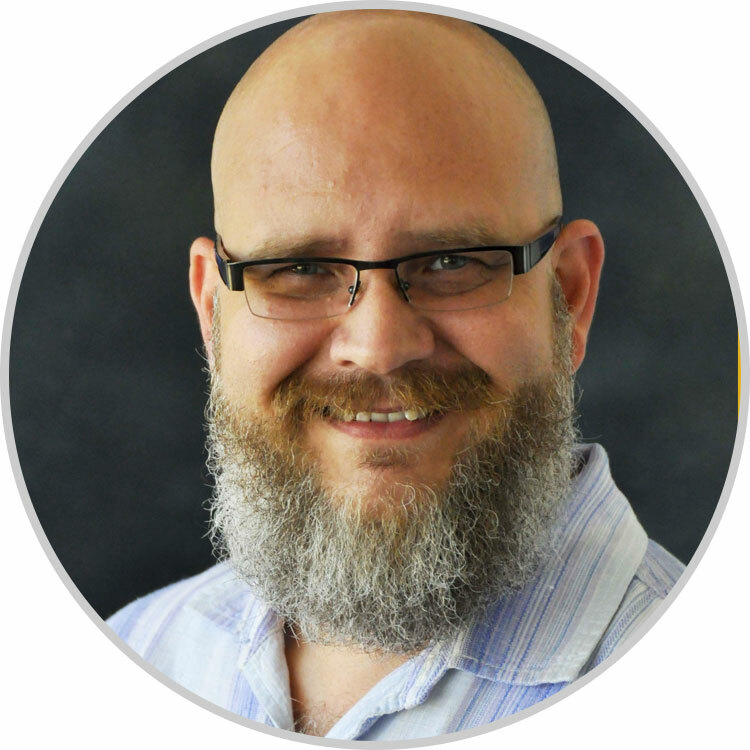 Kraig is the Manager of Mobilization for Seed Company, a nonprofit ministry focused on accelerating Bible translation around the world. He has a passion for God's Word and enjoys being a part of a mission that is focused on The Great Commission. Kraig is an active member of his local church community where he serves as Elder and Home Group Director. Kraig lives in Fort Worth, Texas with his amazing wife, Ami, and 7 beautiful children.